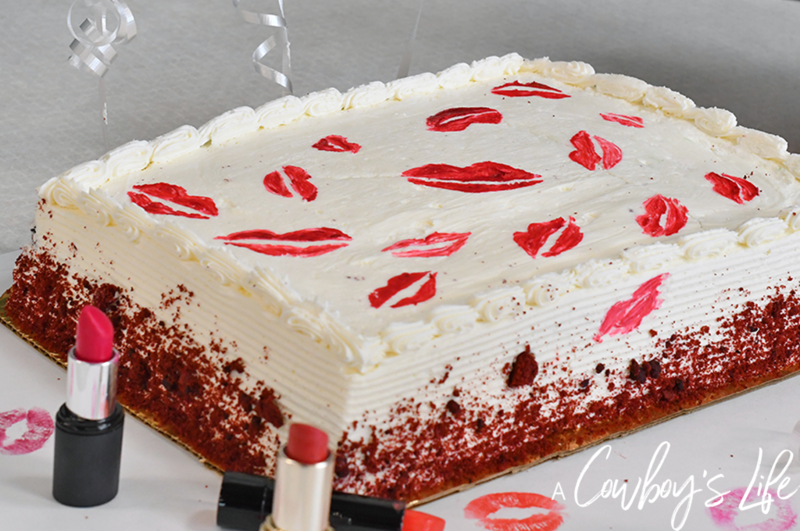 Grab your girlfriends and show them how much they mean to you with a Galentine’s soiree. 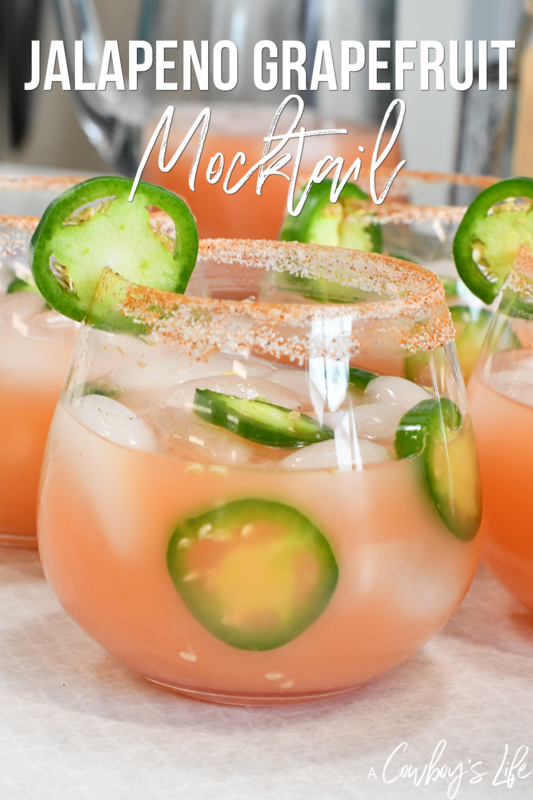 This Jalapeño Grapefruit mocktail is a fantastic way to spice up the party. 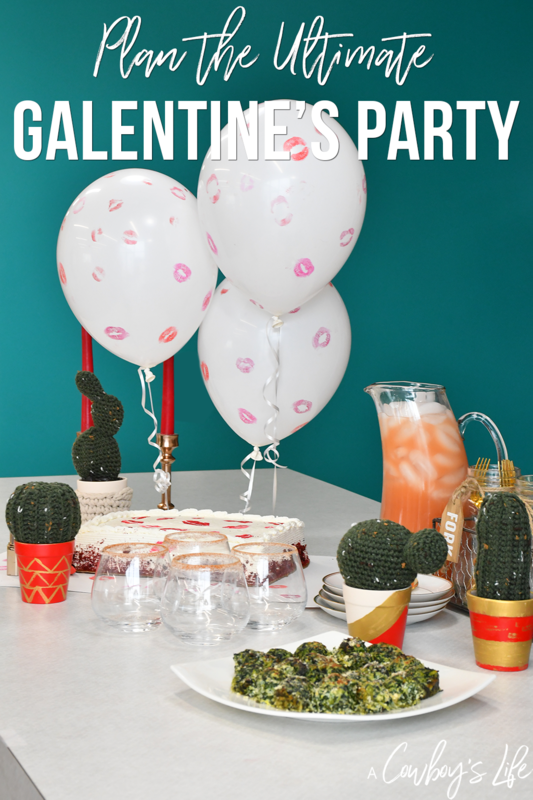 I don’t know of a better excuse to throw a party with your girlfriends than Valentine’s. Hosting a party with your best girls is always a good idea. 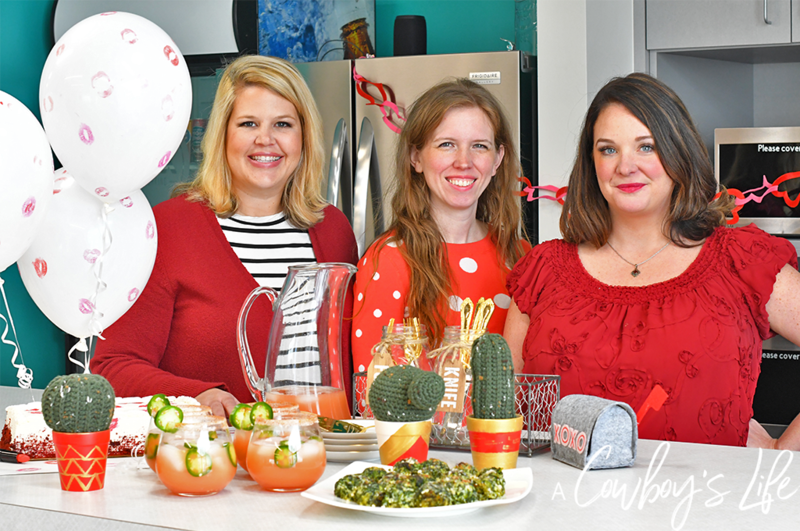 A few of my favorite bloggers decided to throw a Galentine’s Day party and it was so much fun! 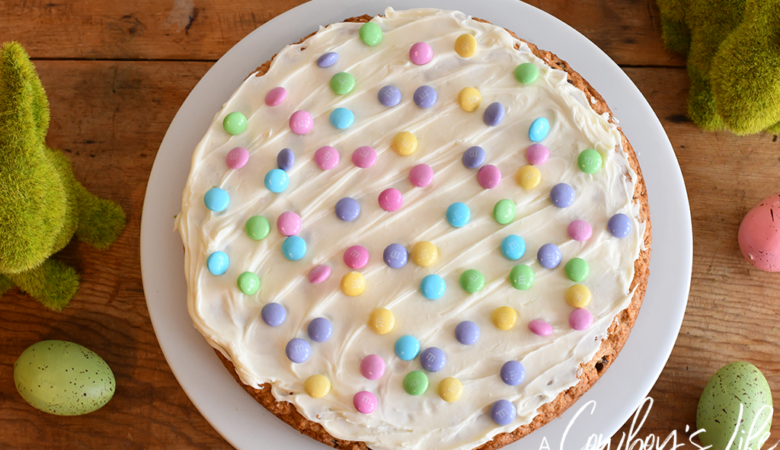 We split up the party planning and had each person bring something to the soiree. It was a fabulous idea and we had a blast. 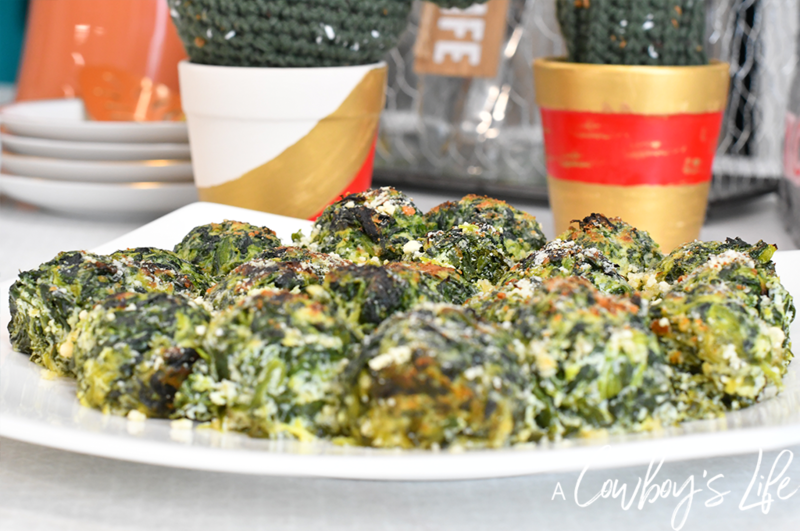 Check out the links below to find out how to make these adorable gifts and recipes! 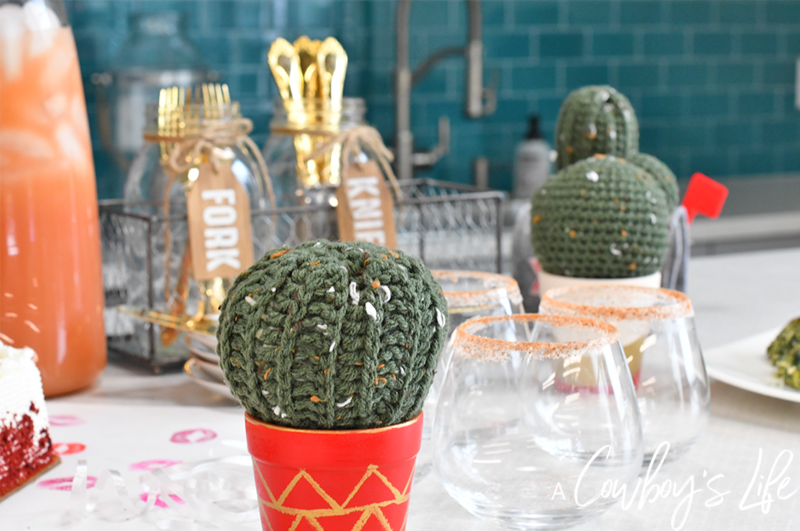 They are a must have for any Galentine’s Day Party. 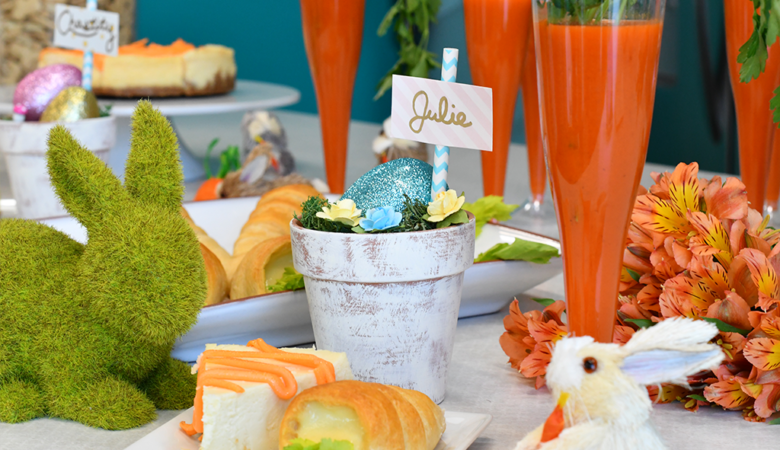 Of course you can’t throw a party without refreshments! 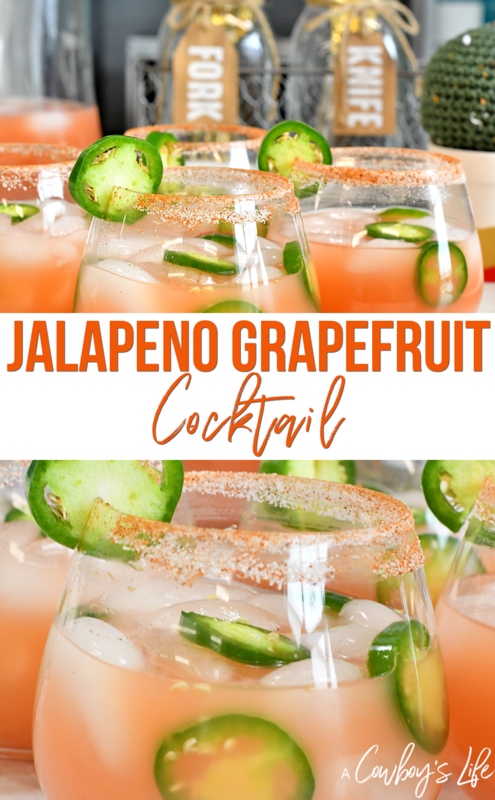 This jalapeño grapefruit mocktail is perfect for any occasion. 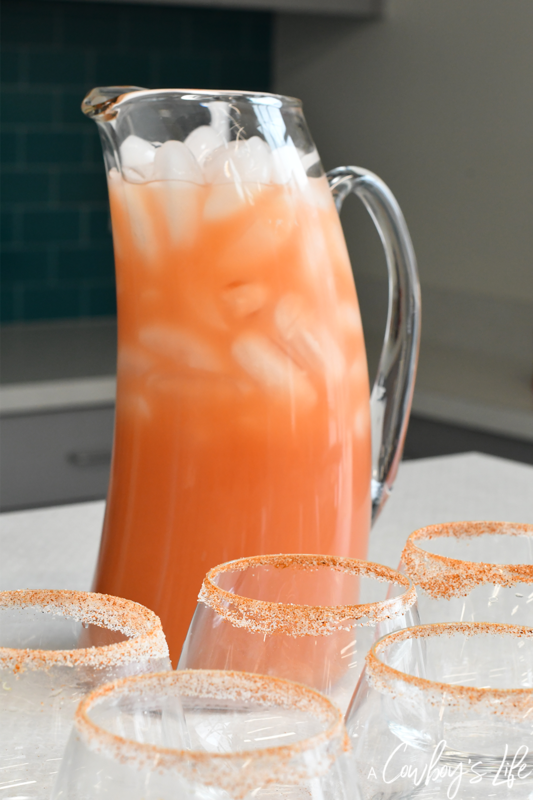 In a large pitcher add ice and grapefruit juice. Mix in the fresh lime juice and honey. Stir until well mixed. Mix together the salt and chili powder on a small plate and set aside. Run a lime wedge around each of the glasses. Dip the rim of each glass in the chili powder mixture and twist until well coated. Pour the mocktail mixture into each glass. 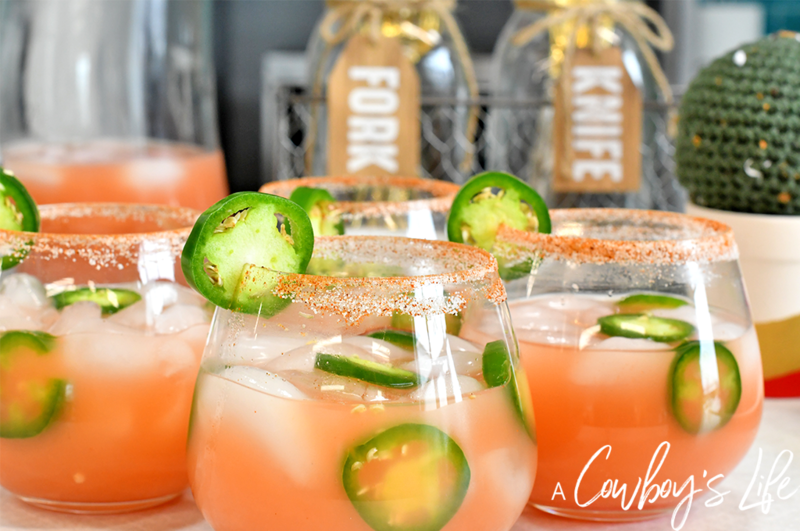 Add a few slices of jalapeños into each glass. 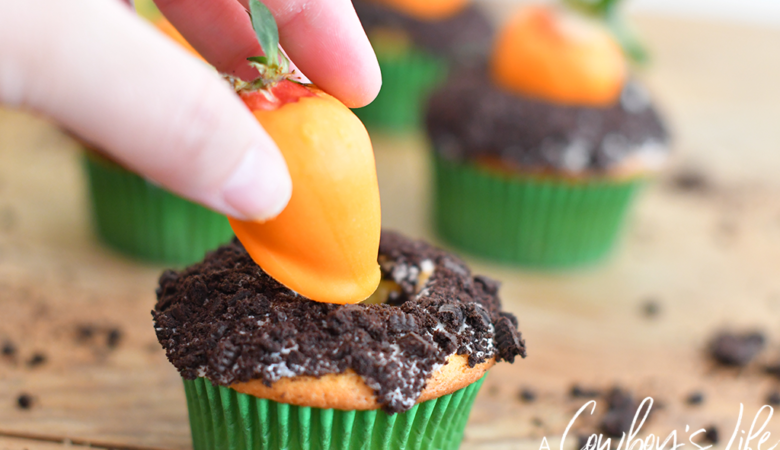 Add a slice of jalapeño to the rim of each glass. 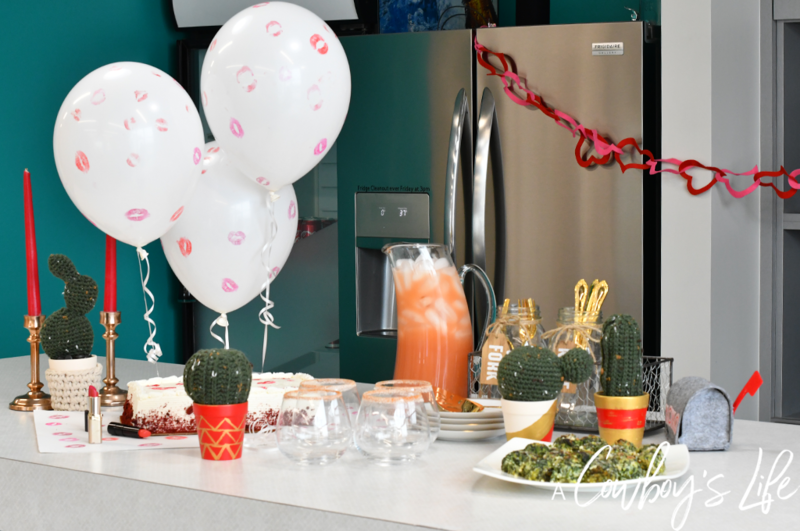 I hope these easy entertaining galentine’s party ideas insprires you to host your own soiree for friends this February! 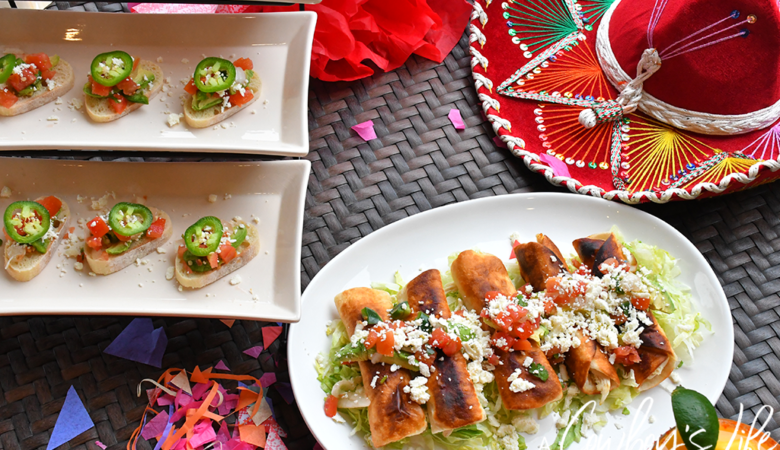 It’s the perfect excuse to invite your friends over, enjoy fantastic food and drinks.